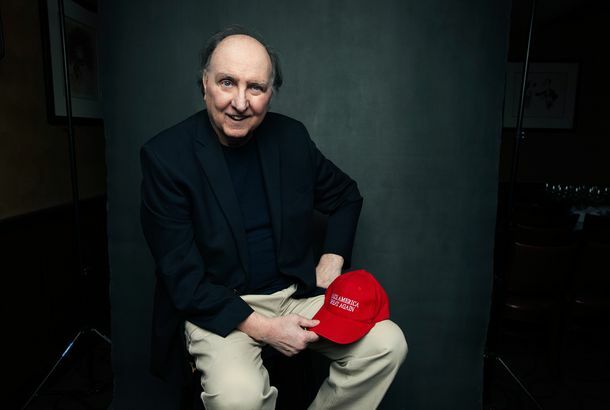 Wayne Barrett, Who Taught Me Everything, Is Gone Just When We Need Him MostThe great investigative reporter died yesterday, at 71. Donald Trump’s Incomplete Vietnam ExplanationHe says he got lucky, but he didn’t mention that he also got a medical deferment. Tina Brown Scores Two MoreWayne Barrett and Peter Boyer are Newsweek’s newest hires.